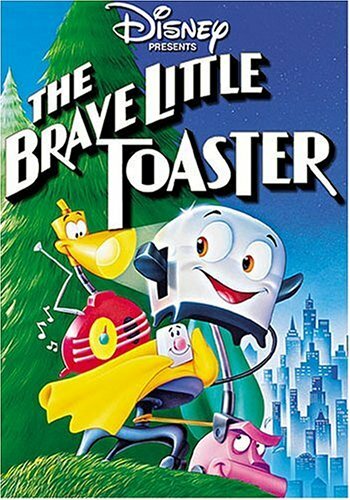 Way back in '87 Disney's The Brave Little Toaster was released. Today, the DVD is only $4.99 on Amazon! A cute little movie for a nice little deal.